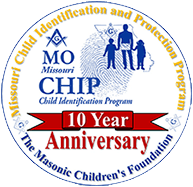 The sole sponsor of MoCHIP is the Masonic Children’s Foundation of the Grand Lodge of Missouri recognized as a501(c)(3) Not for Profit Corporation by the Internal Revenue Service. 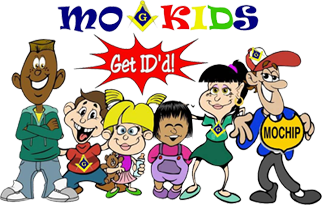 All MoCHIP Events are requested through and coordinated by the Masonic Children’s Foundation (Request event online). The Foundation will attempt to conduct events anywhere in our state providing equipment and volunteers can be committed. 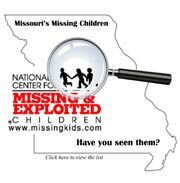 The Masonic Children’s Foundation is seeking donations and contributions to assist us in bringing this important service to every family in Missouri at “NO COST TO THE PARENTS”. If you would like to help MoCHIP keep children safe, please consider making a tax deductible donation!